Five energy firms active in the Netherlands have pledged to take action to improve the working conditions of coal miners and have signed an agreement with aid minister Lilianne Ploumen to that effect. The agreement centres on Colombia where 25% of the coal used in Dutch power stations comes from. 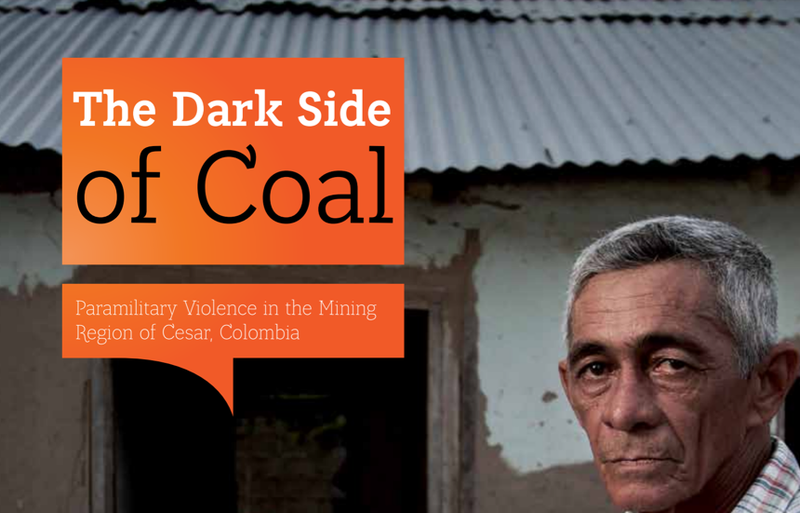 Aid groups describe the coal as ‘blood coal’ because of the human rights abuses suffered by the miners. MPs had earlier urged energy firms to come clean about the origins of their coal. E.ON, EFZ, Essent, GDF Suez Energie and Nuon say they will talk to their suppliers about conditions at the mines and will name the mines they do business with. NGO Pax said in a recent report entitled The Dark Side of Coal that companies Drummond and Prodeco are guilty of serious human rights abuses in the region. Pax claims 3,100 people in Cesar, where the mines are located, have been killed by paramilitaries paid by the mining firms. When the Pax report was published in June, Nuon, E.ON, EPZ and Essent – the four biggest Dutch energy firms – issued a joint statement in which they said they would not stop buying blood coal, despite calls in parliament for them to do so. ‘If we immediately stop buying the coal, someone else will. The Netherlands is too small a country to exert any influence on its own. And that means you lose your grip on the local situation,’ the statement said. The companies said they are not dodging their responsibilities but do not want to ‘sit in the judge’s chair’. The companies pointed to initiatives to improve and monitor conditions in the mines. Three new coal-fired power stations are currently under construction in the Netherlands. Figures from the national office of statistics CBS show 25.5% of Dutch electricity in 2013 was produced using coal, up from 23. 6% in 2012 and 18.4% in 2011.